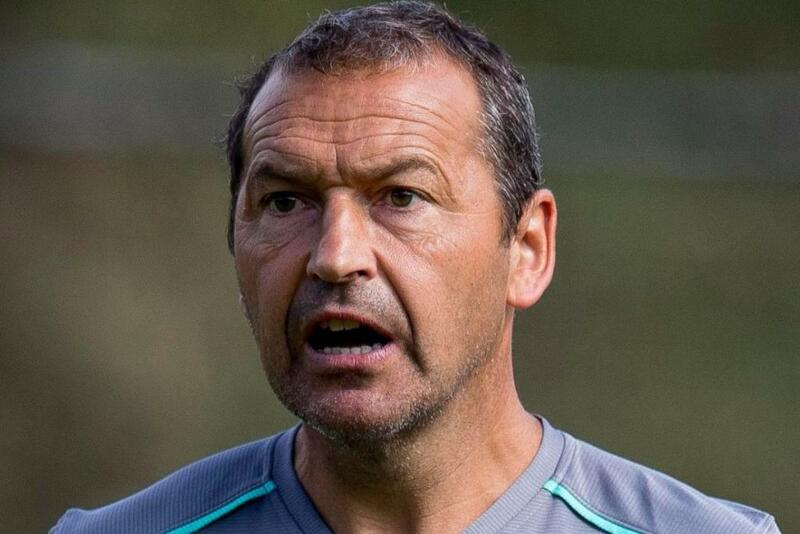 Aston Villa assistant Colin Calderwood has said that the club are behind Steve Bruce as he returns from a difficult week in his personal life. The 57-year-old witnessed the death of his mother in the week just past and he has since got to know the news of his former manager Sir Alex Ferguson, who is under intensive care in the hospital. Bruce suffered a similar tragedy in February where he lost his father but he has managed to put his personal sorrow behind in order to concentrate on the club’s promotion push. Villa were one of most consistent sides in the Championship, having remained in the top-six for most of the season but unfortunately, their away form hampered their chances of competing for automatic promotion. Nevertheless, they can push for a return to the Premier League via the playoffs where they entertain Middlesbrough in a double-legged semi-final. Meanwhile, the other semi-final is expected to be contested by Derby County and Fulham and the latter are reckoned by many as the favourites to reclaim their top-flight status for next season. Slavisa Jokanovic’s side went unbeaten for 23 matches prior to the final gameweek where a defeat at Birmingham City eventually cost them promotion. Second-placed Cardiff City could only manage a draw against Reading in their home patch but Fulham were not able to capitalise on their situation as they succumbed to an away 3-1 loss.